According to Bloomberg. Also, Filipino food! 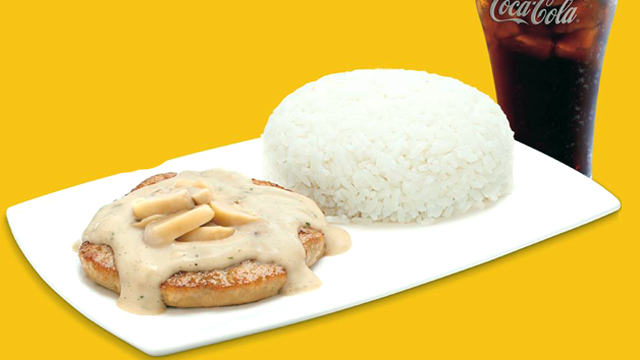 (SPOT.ph) Food, just like fashion, sees the rise and fall of trends. This year for example, we definitely still saw lots of crazy milkshakes—something that carried over from 2015—and the rise of food parks. And part of the fun of anticipating the new year is predicting what would make it big. Bloomberg, for one, just released their own fearless predictions in an article called "Eleven Fancy Food Trends of 2017". It's mostly for the U.S., of course, but some of the food trends on the list are undeniably intruiging. 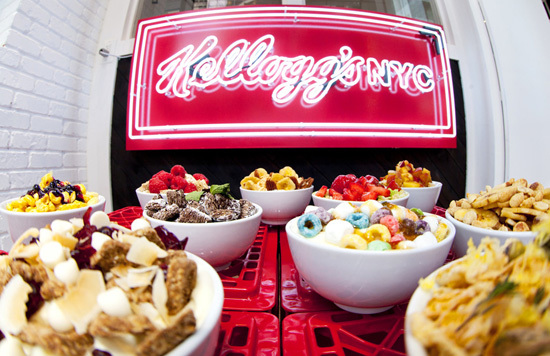 One example: the "fast-foodization" of cereal, with the opening of a Kellogg's All-Day Cereal Cafe in Times Square, New York. While the concept isn't exactly new, we're definitely not discounting the rise of spots that focus on the breakfast classic next year. 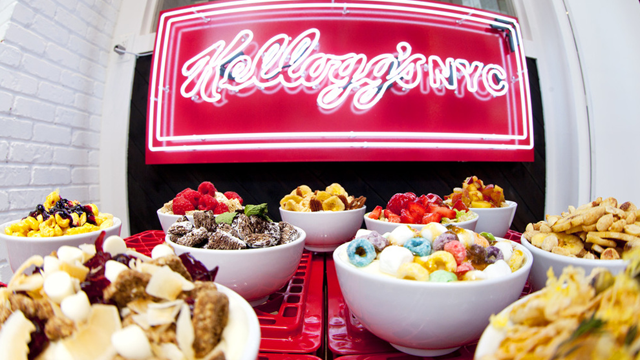 Who knows, over-the-top cereal concotions may just replace milkshakes in 2017. Another interesting food prediction is charcoal-infused cocktails. 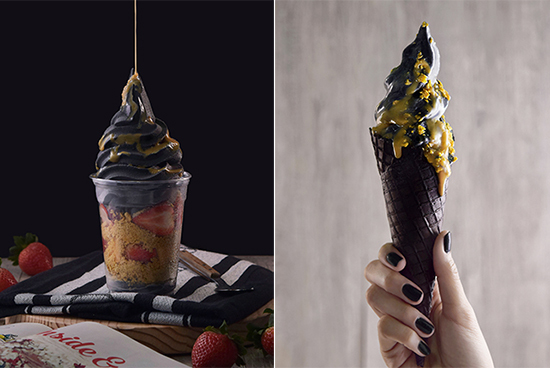 We have yet to see these drinks here but the local food scene has gotten its introduction to charcoal-infused food with BLK 513 charcoal-infused dark fro-yo and Scout's Honor's charcoal-infused milk, and both proved to be a big hit. Plus, with the rise of bars with unique concepts this year, we can definitely see pitch-black cocktails in our future. 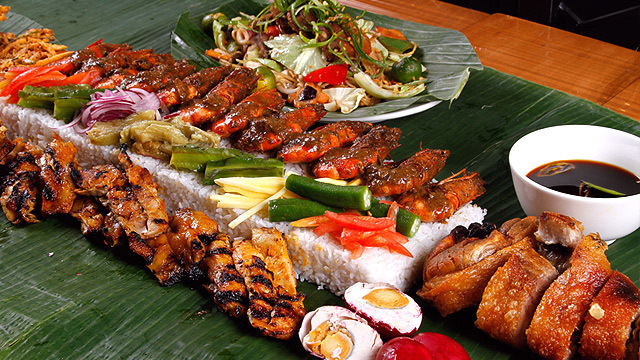 Filipino food enthusiasts will be happy to note that local cuisine also makes it to Bloomberg's list. 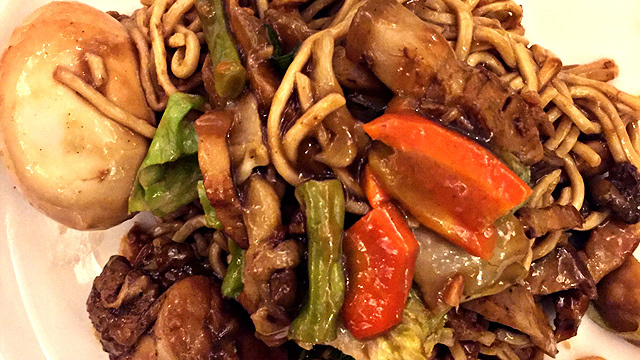 Bloomberg predicts that Filipino food might just be the next Asian cuisine to make it big internationally next year, with the inclusion of Bad Saint in Bon Apetit's list of Best American Restaurants of 2016 bringing our food to the forefront internationally. Whether these food trend predictions will come true next year or not, we'd say 2017 is already shaping up to be a very interesting year.